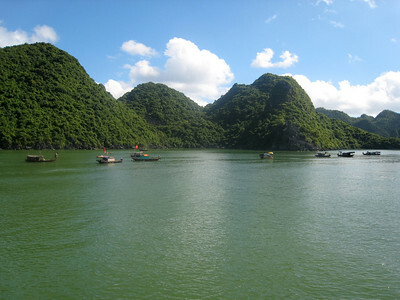 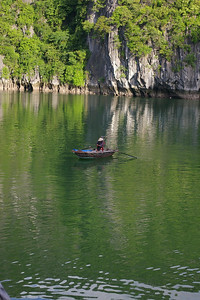 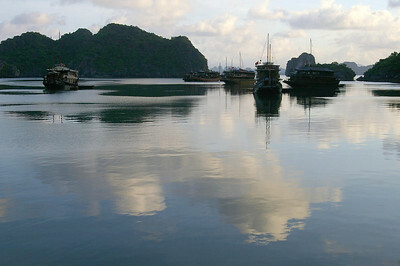 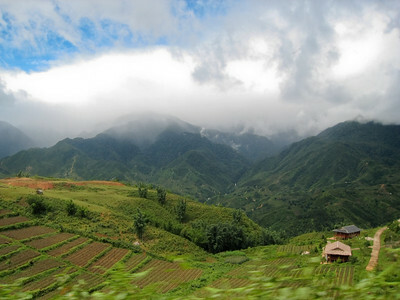 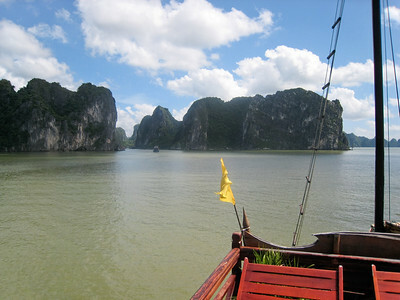 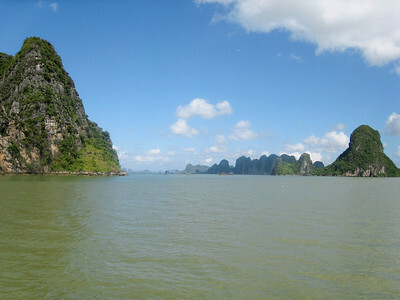 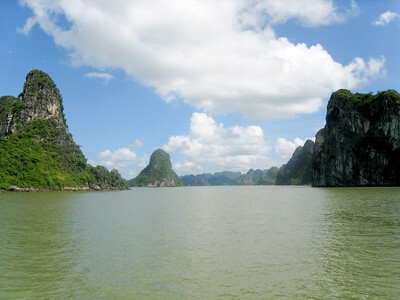 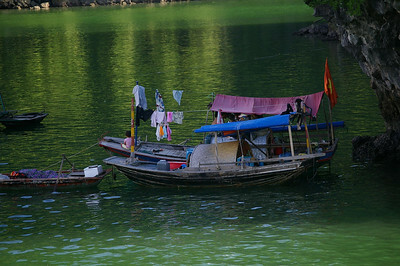 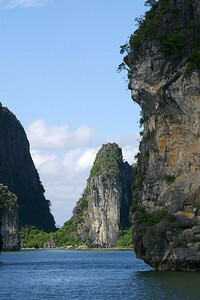 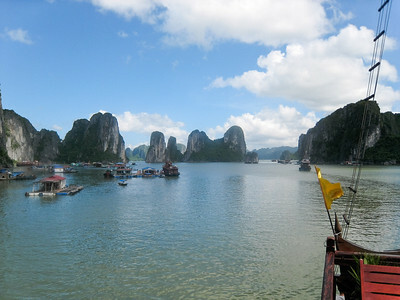 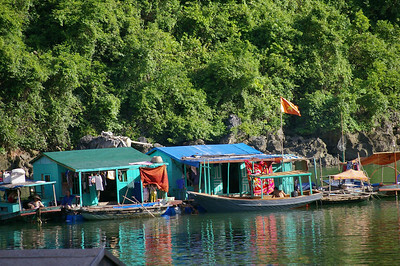 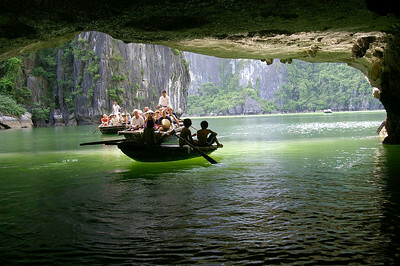 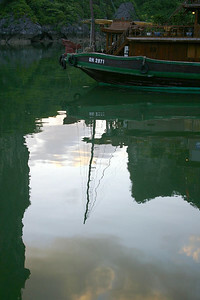 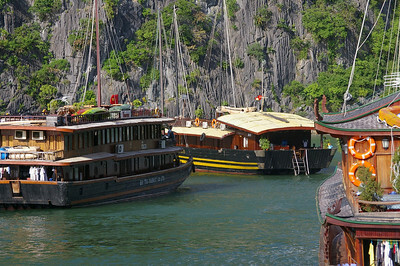 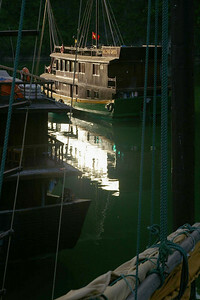 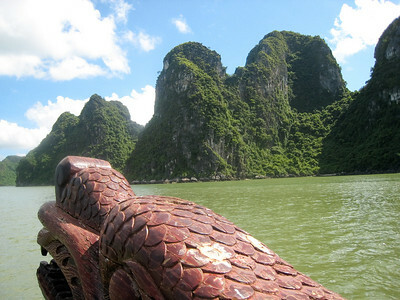 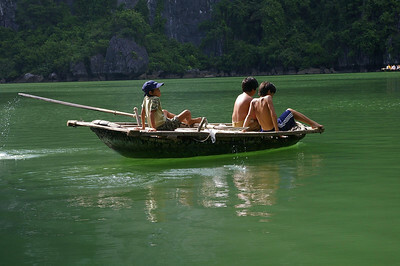 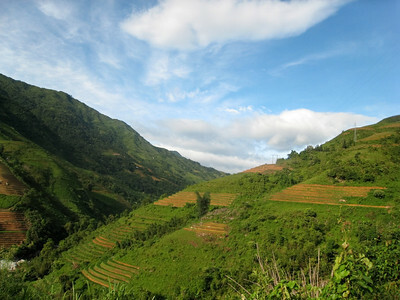 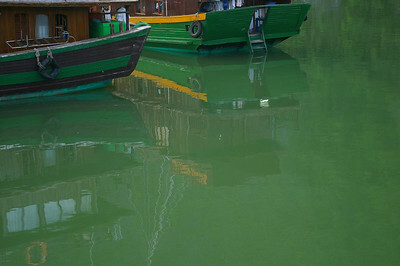 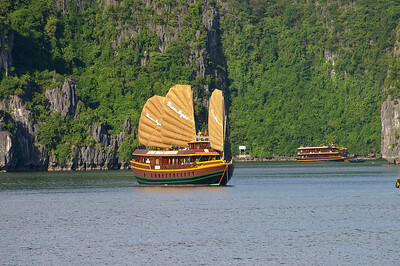 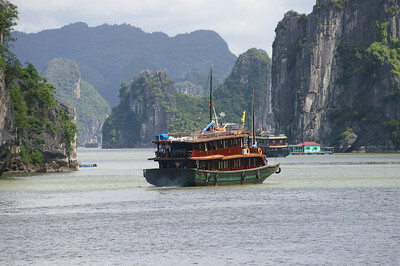 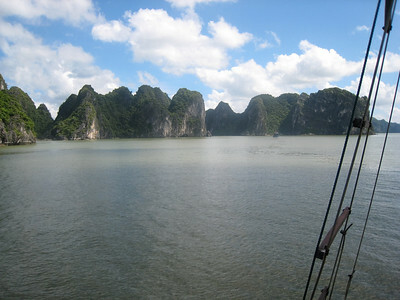 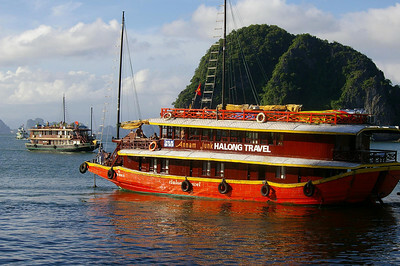 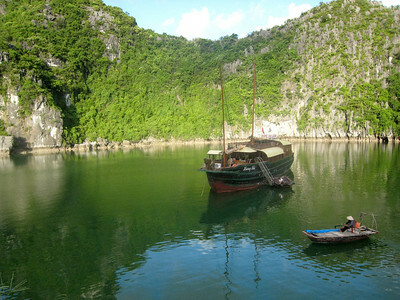 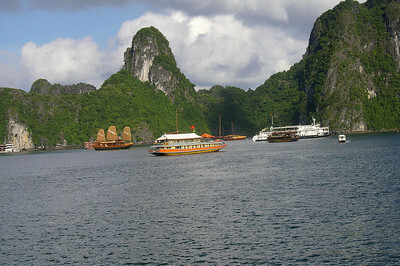 Beautiful Ha Long Bay, Vietnam 2007. 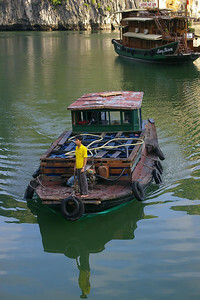 Mark Polishook and the Seikel family provided photos. 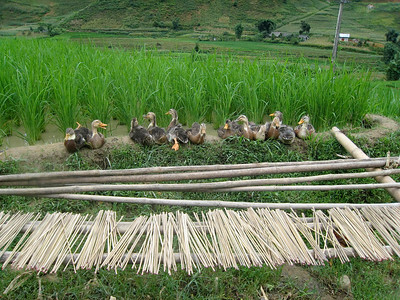 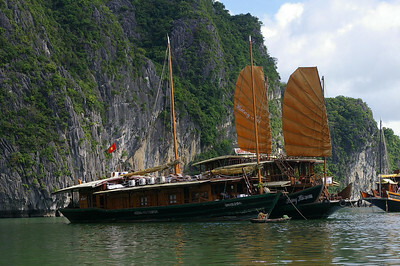 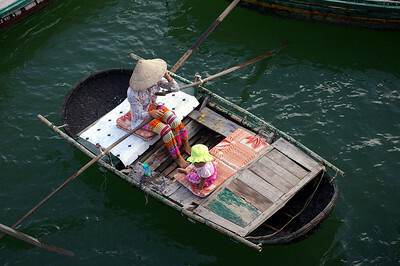 Ha Long boat person, courtesy Seikel Family.